If you made the decision to leave your current job before securing another one or your role was made redundant you may find you are unemployed for a longer period than you expected. It is easy to get into a downward spiral especially if you have been applying for similar roles to the one you left with little or no success. Sometimes the trick to getting through this difficult period is to consider alternative forms of paid work, even if it is not what you really want to do. Think of it as an opportunity to explore other options without having to commit to any of them for the long term. Many companies use temporary staff to fill short term gaps in their workforce. Ideally you should aim for a role that is within your industry even if it is a much more junior position than you are used to. Staying within your industry will allow you to build your network of contacts and make you more visible if something more permanent comes along. If the roles on offer are not in your industry don’t worry, try them anyway. 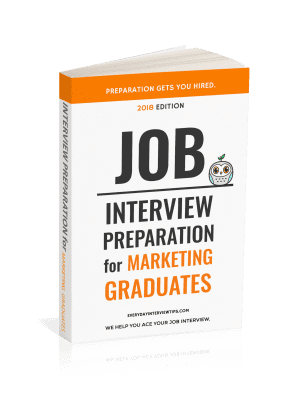 This gives you the opportunity to look inside other industries and work places and it may highlight another option you would like to pursue. There are many temporary work agencies available. Meet with several different agencies and compare the pay scale, benefits and any limitations they impose before you sign up with any one agency. Short term work assignments are perfect for people who are unemployed. 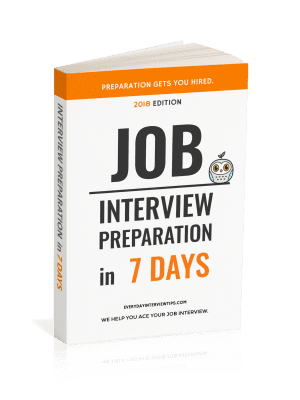 They give you a chance to try another company or industry and fill in a role that is often more substantial than what is available as temporary work. Maternity leave contracts are quite common, run for 8 months to a year and many times the original employee choses not to return to the role meaning you have a chance at keeping it. Also, when you are updating your resume, make sure you focus on the skills you developed and used in your part time role especially if the role isn’t in your chosen field. Although finding a permanent role in your chosen field is the best possible option for most people, sometimes opening up your mind to alternative, more transient work choices can actually work out to be a good thing. You gain valuable experience, expand your network and make yourself look adaptable, confident and self motivated to potential employers.